YOUR SUPPORT - THANK YOU!!! Are you aware of the impact of arts-in-education? Our Arts for All Kids Campaign is still in full swing and we need your help! We're about 70% to our hefty $350,000 goal - every little bit helps bring more arts experiences to our kids! The 2018 Arts in Education Awards Nominations are in! Our Arts in Education Awards will be held on Tuesday, April 3rd at Willow Brook Country Club. The event will honor the true heroes of the arts in our schools, arts educators themselves. Young Audiences presents awards for Arts Teaching Excellence in six categories, Elementary, Middle, High School, Rising Star, Distinguished Service to the Profession, and Lifetime Achievement. Submissions will open on February 1, 2018 Visit our website for more information. On January 19th Margaret Clauder, Storyteller encouraged the kids at Chandler Elementary to read books and enjoy poetry with classic rhymes. Margaret teaches poetry to the children and has them act out the various rhymes utilizing props. She has a hilarious show with lots of puppets and ventriloquism. 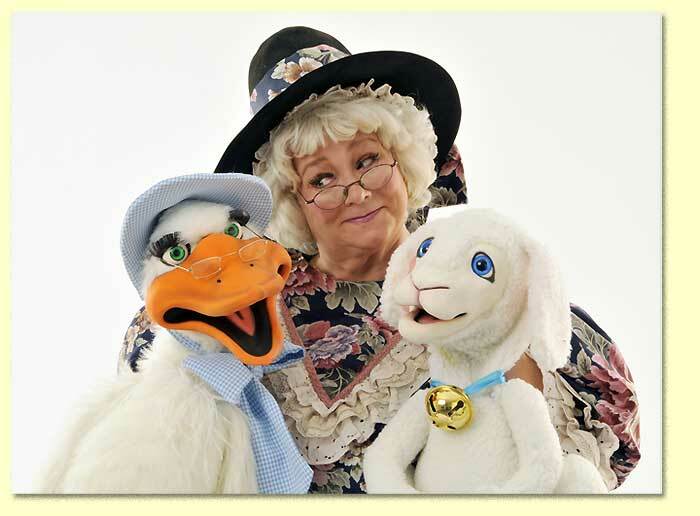 Kids love Lamby, Mary, Goosey, Itsy Bitsy, and the other puppets Mother Goose utilizes as she shares the verbal music of language expressed in rhyming. 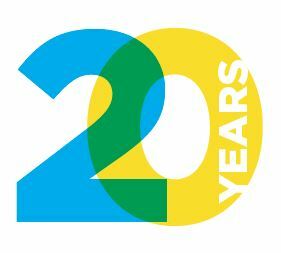 Support Young Audiences of Northeast Texas by donating today!